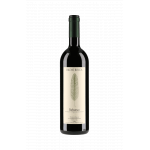 Bruno Rocca produces this Bruno Rocca Barbaresco 2015 (£382.17), a red wine from Barbaresco based on the best nebbiolo from 2015 and has an alcoholic strength of 14.5%. 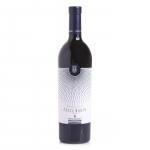 Uvinum users evaluate this red wine with 4 out of 5 points while experts give the following rate: robert parker: 92. - View: intense and deep garnet red. 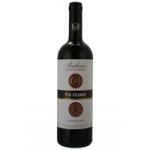 - Nose: sweet wood aromas vanilla, hazelnut), buttery, first notes of raspberry and cherry. PAIRING: grilled meat, game, cheeses. Intense garnet in the glass. Very fruity aromas of blackberries, wild black cherries and plums mingle with subtle rose and violet characters, with hints of spice. 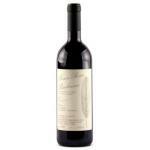 Warm and elegant, the long lasting flavours finish with a hint of cocoa. 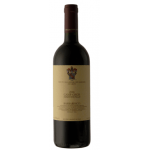 Denomination: Barbaresco d. or. c. g.
Cherry red, clean colour. Scents of raspberry.Raspberry flavour. Better pair it with vegetables. It was a surprise for my best friend. Needs to be drunk with the right food. I took 2 bottles of Bruno Rocca Barbaresco 2014 with a former partner. Burgundy colour. A smell quite well. 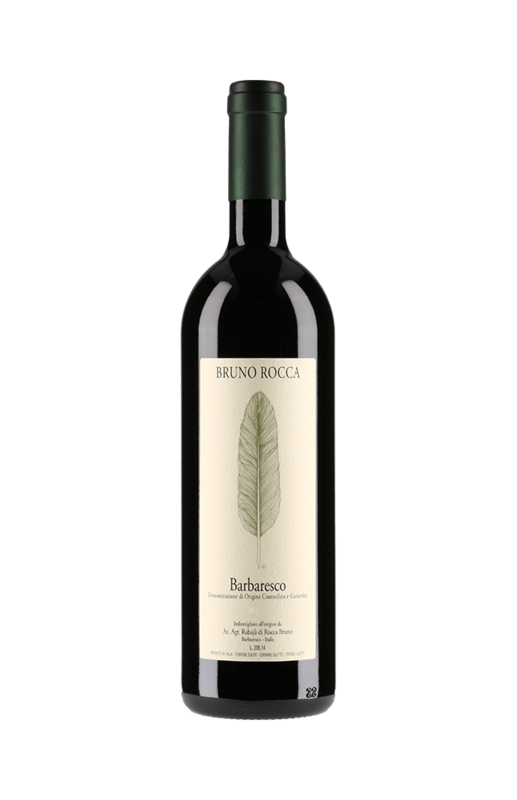 The Bruno Rocca Barbaresco is a well-bodied wine. 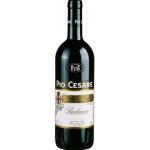 - Nose: nose with aromas of sweet wood (vanilla, hazelnut) and notes of butter, raspberry and cherry. 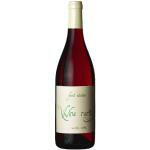 - Nose: aromas of raspberry, cherry and a touch of smoky notes of hazelnut and vanilla. Mixture of red and brown colour. It smells of wild berries. Smoky notes in the mouth. 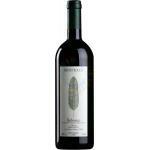 If you want to buy Bruno Rocca Barbaresco 2015, at Uvinum you will find the best prices for Barbaresco red wine. On sale at Uvinum, fast, easy and 100% safe. We have over 59.000 products for sale becoming this way the biggest online shop to sell wine, beer, and spirits in Europe thanks to more than 38.000 customers who trust us.